An astrologer who is also giving suggestion for Vedic Indian astrologer can provide you a un biased idea of who you are and what is happening to you at the time. Selecting the right astrologer solves half of your problems. For example, an astrologer who gives you with an all-purpose reading of your horoscope may not work for you particularly if you are searching for an expert reading. 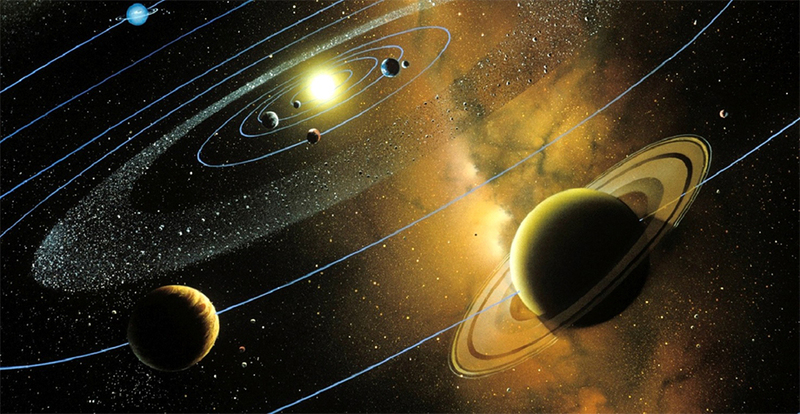 An astrologer can observe your chart and recognize the nature of the patterns and energies. Forecasting health issues, transformational or predictive astrologers may help with health issues. A predictive astrologer will make predictions based on transits in the chart while a transformational astrologer will look at the illness. When you are dealing with challenging situations, you are advised to choose evolutionary and transformational astrologers. A predictive astrologer can predict future events, but cannot counsel you about the remedies. A few predictive astrologers have a tendency to flounder in gloom while other astrologers can provide you encouraging words, but one must go for evolutionary and transformational astrologers in such situations.